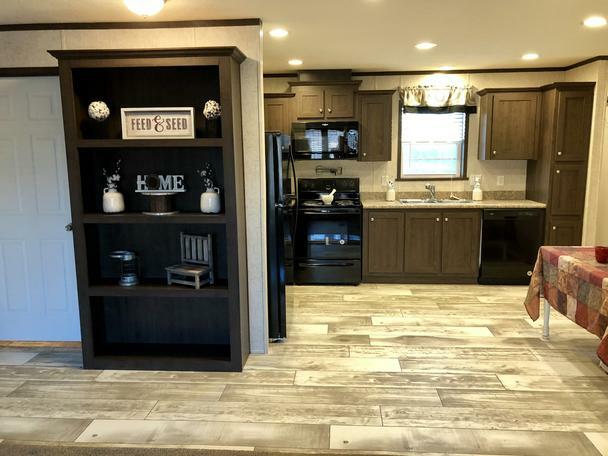 Our Modular Homes - Explore Our Amazing Homes! 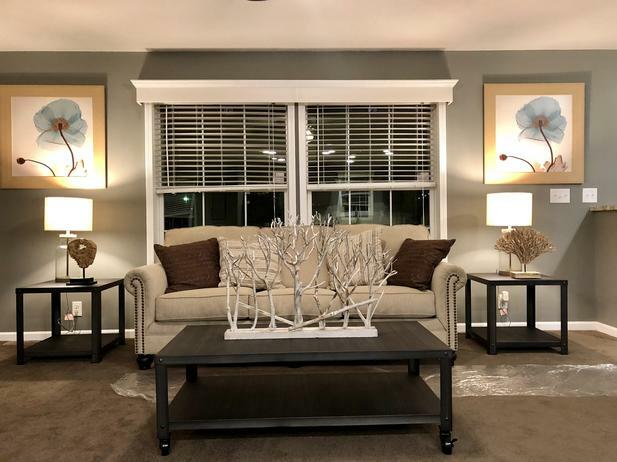 | Cannon Homes Inc.
Cannon Homes Inc. features modular homes that suit the needs of any homeowner. 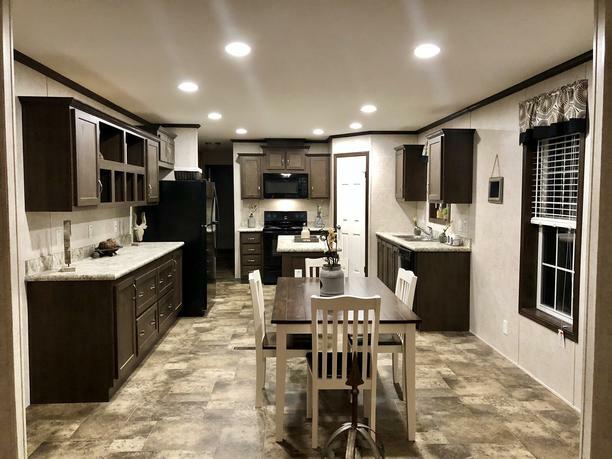 We feature multiple modular home floor plans, each with their unique benefits and layouts, that combine luxury, efficiency, and affordability. If you’ve never considered a modular home as an option before, think again. 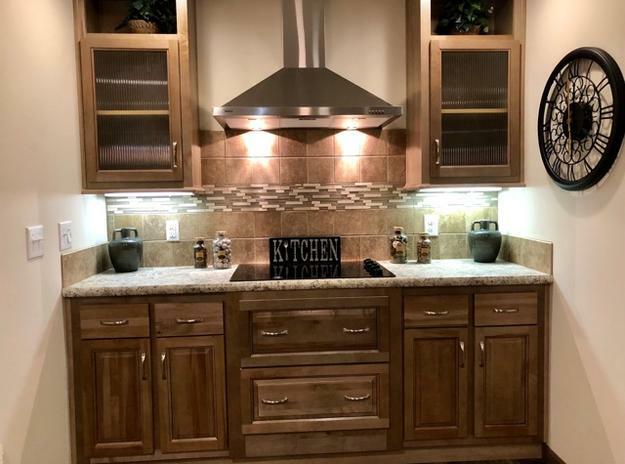 You’ll find that manufactured and modular homes make home ownership not only a possibility, but also a delight. 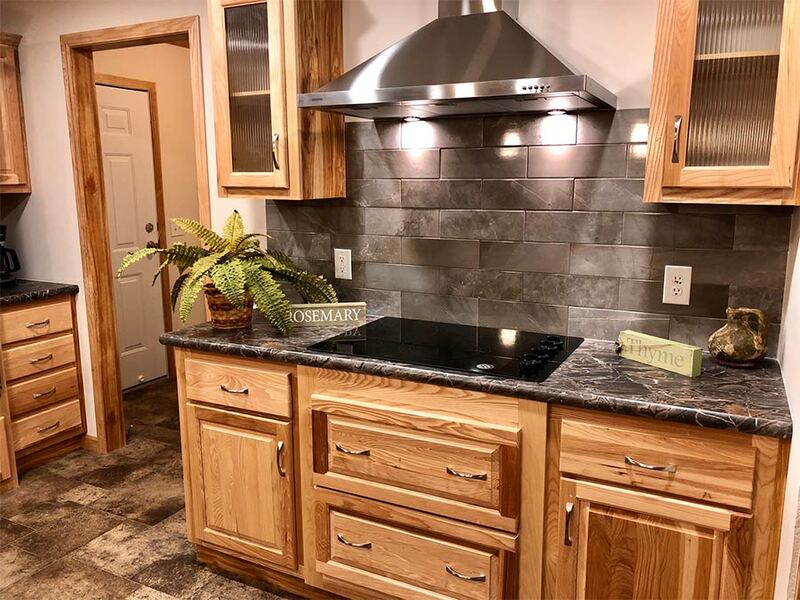 Take a look at our floor plans below and contact us for more information on building, pricing, and custom options in Salem, Marion, Mount Vernon, and all of Southern Illinois! Curious about a modular floor plan? Don’t see a home that works with your lifestyle? Contact our team today for more information.